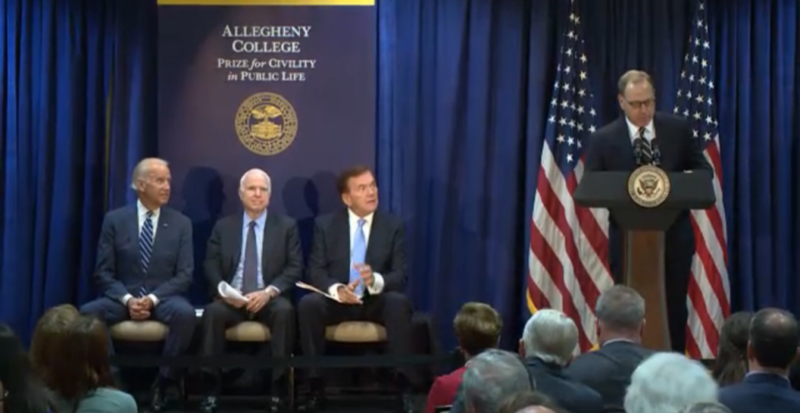 The fifth annual Allegheny College Prize for Civility in Public Life was awarded to Vice President Joe Biden and Senator John McCain. These two political giants – one from the left and one from the right – have demonstrated throughout the course of their distinguished careers the benefits of civil behavior, and who showed remarkable moments of civility during recent Presidential campaigns. 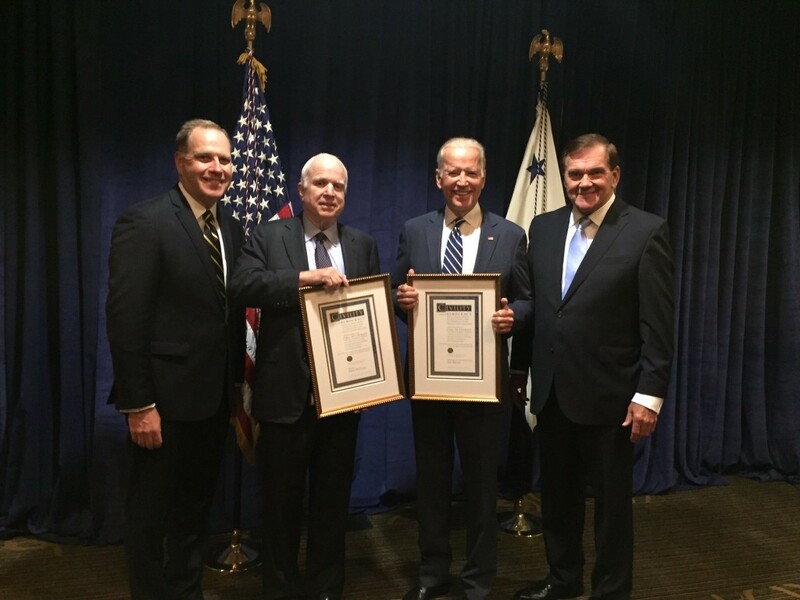 Allegheny College President James H. Mullen, Jr. and Governor Tom Ridge, the first U.S. Secretary of Homeland Security and a 2012 Allegheny College honorary degree recipient, awarded the 2016 Prize at an event on June 7, 2016 in Washington. 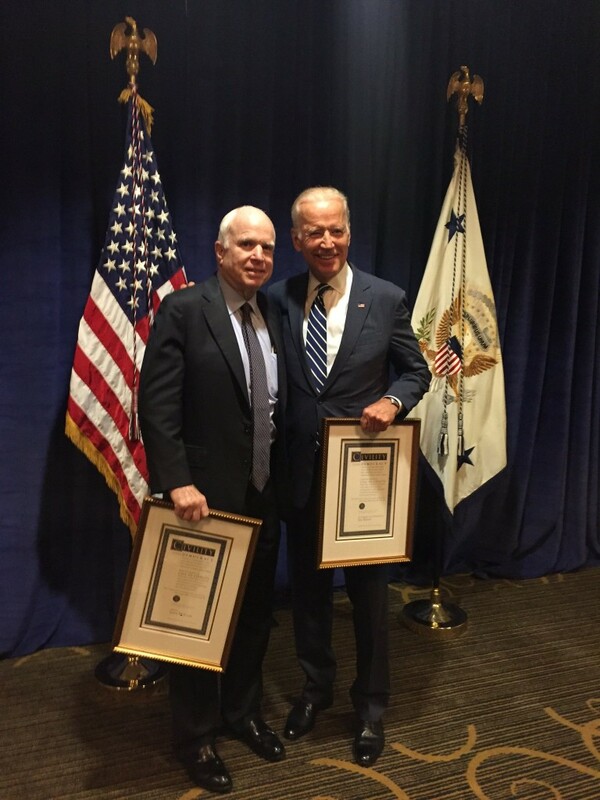 BRIDGING DIVIDES: Vice President Joe Biden and Senator McCain, who won an award for civility this week, give a poignant picture of how Washington can work. This sounds right. 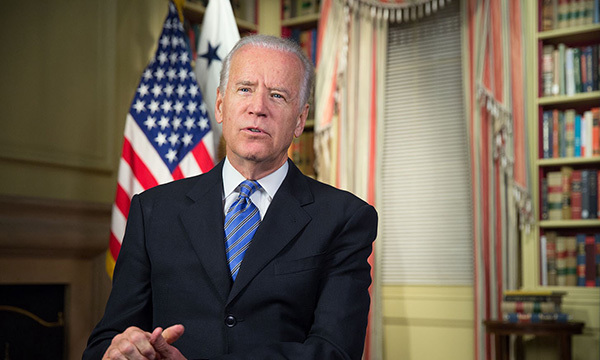 Allegheny College to give Prize for Civility in Public Life to Joe Biden and John McCain. 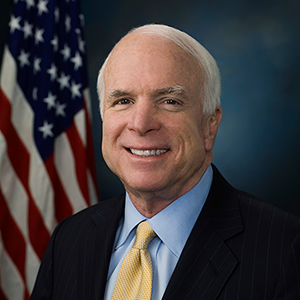 In choosing Vice President Biden and Senator McCain, Allegheny College identified two proud partisans who never lose sight of what governing is all about. 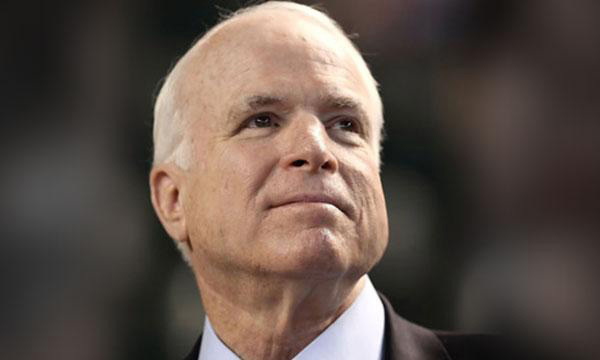 During a fiery town hall meeting while campaigning for President in 2008, Senator McCain took back the microphone to correct a misrepresentation of then-Senator Barack Obama. 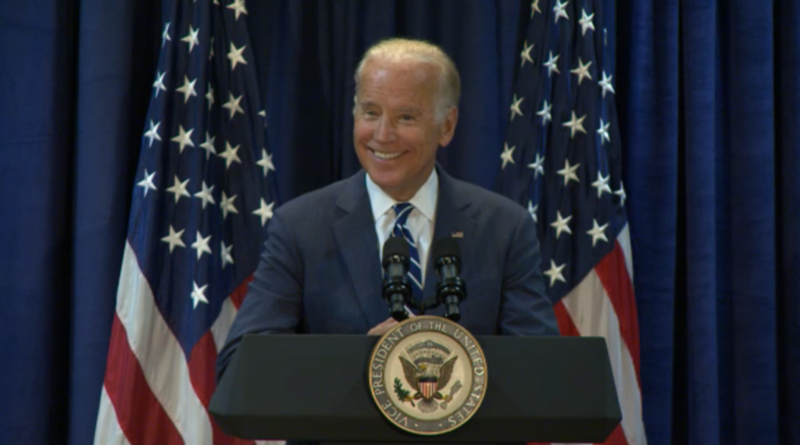 — Allegheny College President James H. Mullen, Jr.
June 7, 2016 (Washington, DC) – The fifth annual Allegheny College Prize for Civility in Public Life was awarded today to Vice President Joe Biden and Senator John McCain at an afternoon ceremony in the nation’s capital. “These two political giants – one from the left and one from the right – regard civility to be a fundamental obligation of leadership in our democracy. 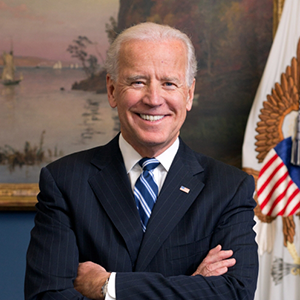 And they have aspired mightily to honor that obligation – throughout their careers, and even in the cauldron of presidential politics,” said Allegheny College President James H. Mullen, Jr., who, with Governor Tom Ridge, the first U.S. Secretary of Homeland Security and a 2012 Allegheny College honorary degree recipient, awarded the Prize to Biden and McCain today at a ceremony at the The University Club in Washington D.C.
Allegheny College is one of the nation’s oldest liberal-arts colleges, with a long tradition of passionate but civil debate. Deeply troubled by the rise of incivility in U.S. politics, and its negative impacts on political participation, particularly among young people, the College created the Civility Prize in 2011 to highlight and reinforce the unheralded public figures who advance civility. 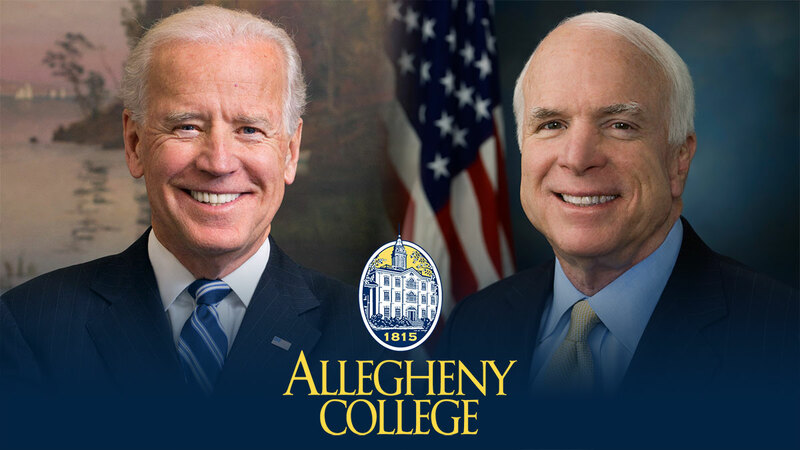 April 7, 2016 (Meadville, PA) – The fifth annual Allegheny College Prize for Civility in Public Life will be awarded to Vice President Joseph Biden and Senator John McCain. These two political giants – one from the left and one from the right – have demonstrated throughout the course of their distinguished careers the benefits of civil behavior, and who showed remarkable moments of civility during recent Presidential campaigns. 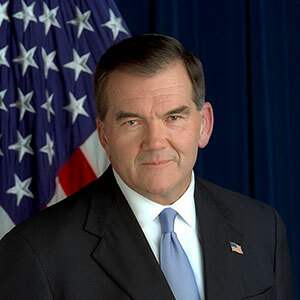 Allegheny College President James H. Mullen, Jr. and Governor Tom Ridge, the first U.S. Secretary of Homeland Security and a 2012 Allegheny College honorary degree recipient, will award the 2016 Prize at an event this summer in Washington. 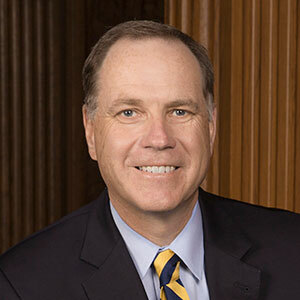 “I am increasingly fearful that the tone of our politics – particularly this presidential campaign – and the seeming inability to get anything done in Washington is driving young people away from interest in political careers,” said President Mullen. 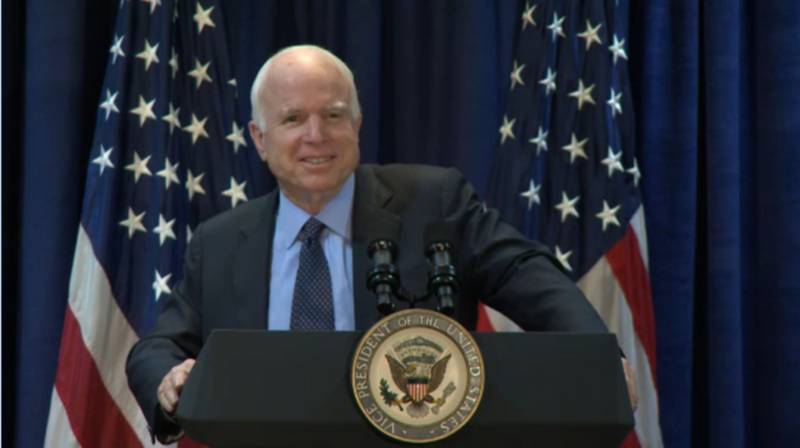 “I hear it every day on the Allegheny campus from young people who are deeply committed to service and citizenship. They are fulfilling that passion for service in very important ways like the Peace Corps, but not looking toward elective office as a goal. I fear that this is perhaps the most insidious long-term impact of the behavior we are seeing on the campaign trail– it will drive a generation of talented young people away from active engagement in American politics.